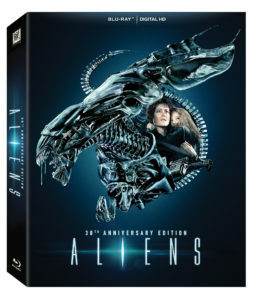 This year marks the 30th anniversary of the critically acclaimed sequel Aliens starring Sigourney Weaver as Ellen Ripley, the sole survivor of the Nostromo’s deadly encounter with the monstrous Alien. After drifting through space in hypersleep for 57 years, Ripley returns to Earth, haunted by nightmares of the past. 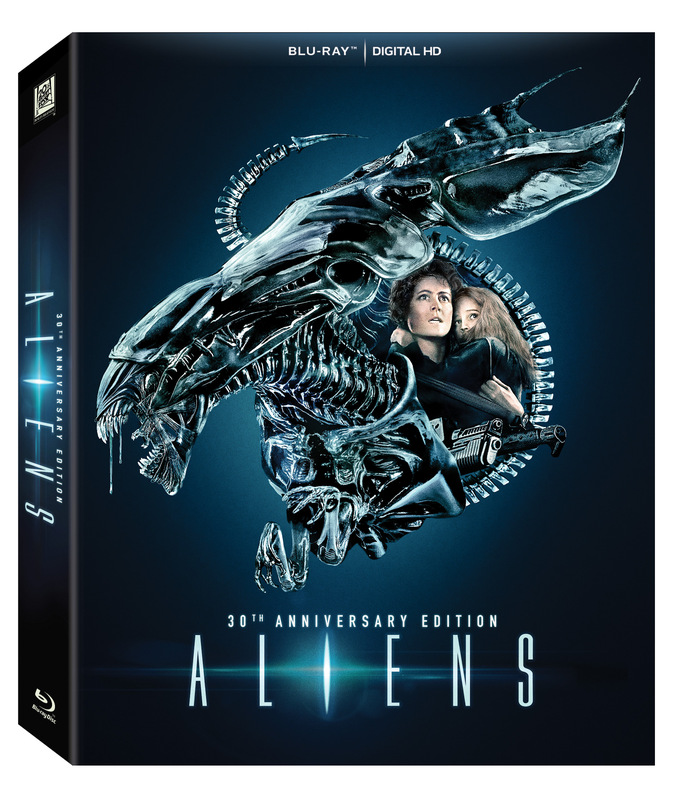 Although her story is initially met with disbelief, she agrees to accompany a team of Colonial Marines back to LV-426…and this time it’s war! 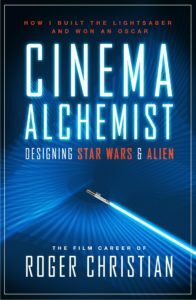 For the first time, Oscar-winning production designer and director Roger Christian reveals his life story, from his earliest work in the British film industry to his breakthrough contributions on such iconic science fiction masterpieces as Star Wars, Alien and his own cult classic Black Angel. This candid biography delves into his relationships with legendary figures, as well as the secrets of his greatest work. The man who built the lightsaber finally speaks! For a chance to win 1 of 3 copies of this fascinating book just enter the giveaway via our competition app below! The competition ends at 23:59 on 30 September 2016. The prize consists of a Cinema Alchemist: Designing Star Wars and Alien book.